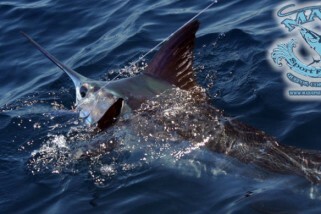 Luna Tours Sportfishing is a travel company and tour organizer based in Quepos, Costa Rica, which is one of the most popular places for blue water sportfishing. 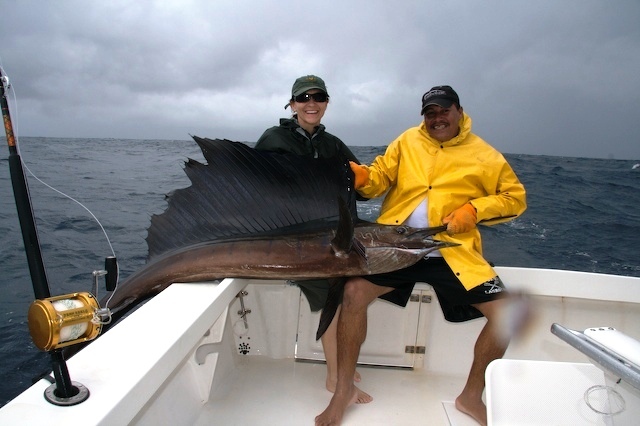 Luna Tours offers various packages that include sportfishing, trips to national parks, car rentals, transport service, and a 24 hours customer service. They have been in the business for past 15 years and have rightfully earned a solid reputation as one of the top charter operators in Quepos. 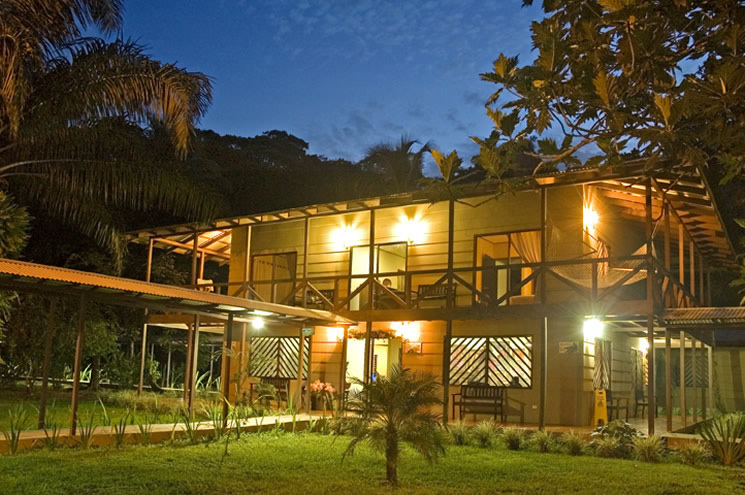 They are located in a scenic beach village of Quepos, about 5 miles to the well known National Park of Manuel Antonio. 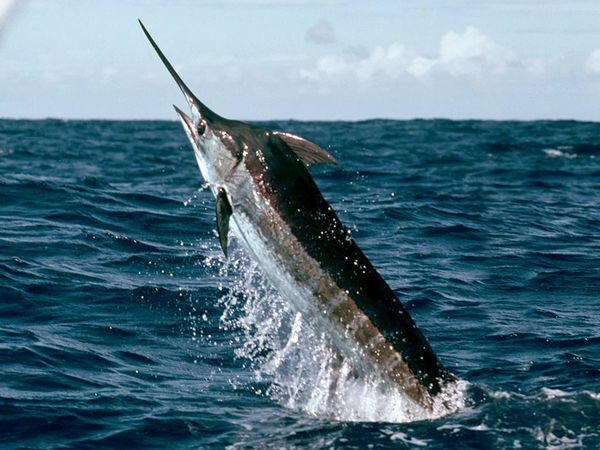 The fishing grounds in Quepos offers superb inshore and offshore fishing all around the year and a chance to catch some amazing species like Sailfish, Marlin, Roosterfish, Mahi Mahi, Wahoo, Snapper, Snook and Jacks. Besides sportfishing, tourists can also enjoy the tropical lushness of the surroundings, oceanic waves and summertime sunshine. Luna Tours strives to deliver a fast and excellent service to their clients in very reasonable rates. To make sure each individual has a fantastic time, they personally customize and tailor the packages to suit the interests and requests of the customer. 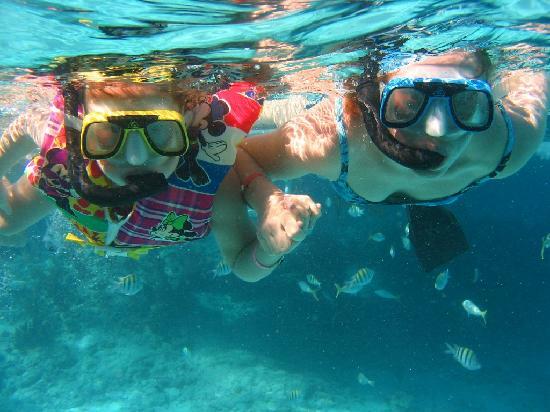 The tours and packages are mainly aimed at groups regardless of size. Luna Tours can make all the transport and lodging arrangements for their guests. Joining Luna Tours Sportfishing is a wonderful opportunity to experience unique blue water fishing with your loved ones on your tropical holiday. 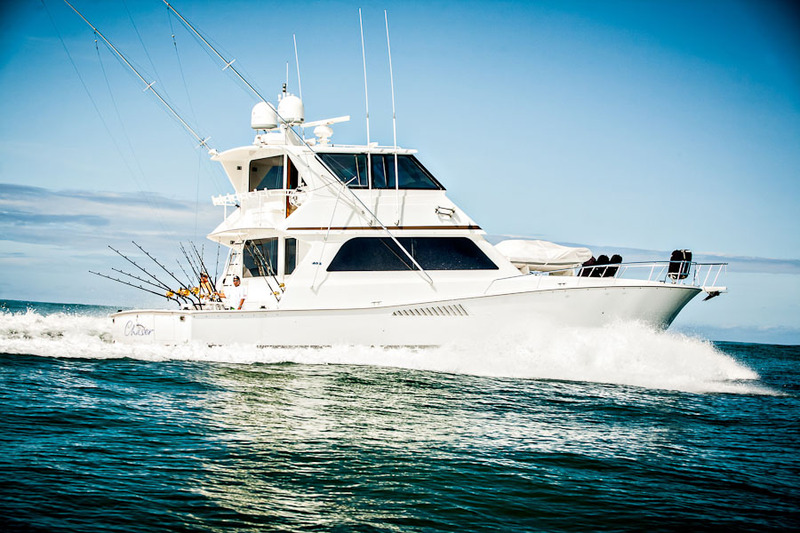 Luna Tours own and operate four sportfishing boats which are range from 28 feet to 33 feet. 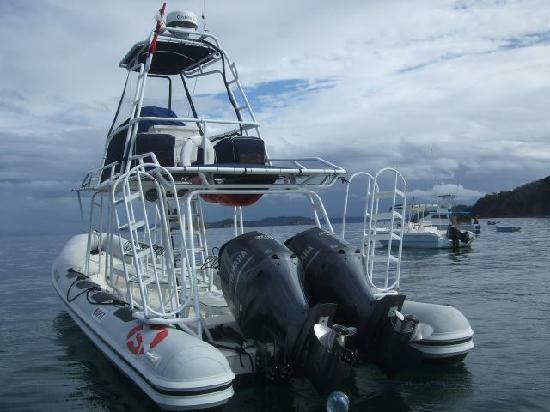 Boats of up to 46 feet can also be arranged for half day or full day charters. 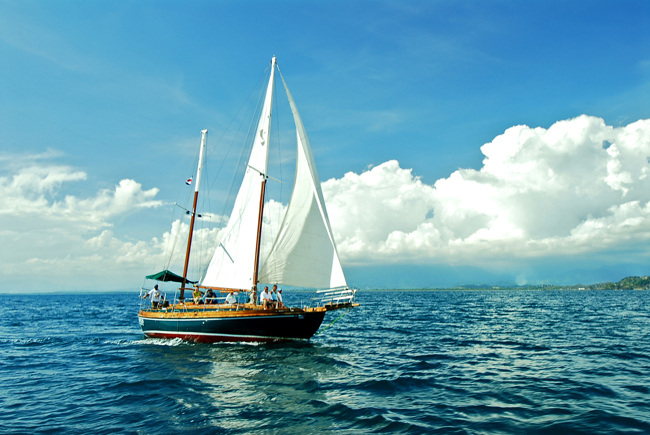 The boats are managed by a staff which has years of experience. The captains, first mates and other crew are highly professional and bilingual. 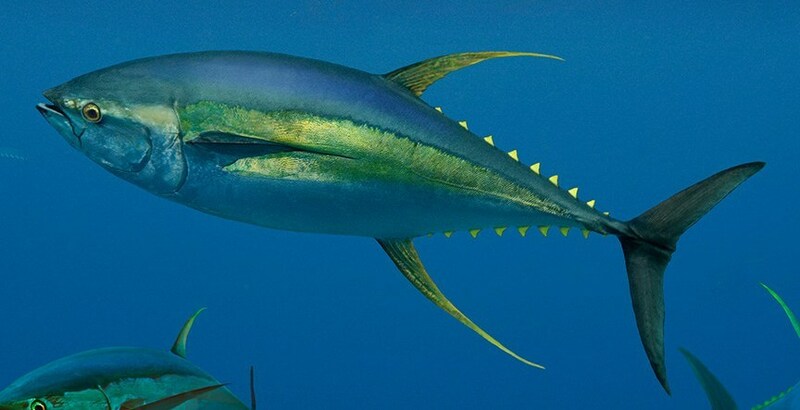 They have mastered the art of all sorts of fishing techniques such as conventional, fly fishing, light tackle fishing, catch and release and so on. For fly fishing, customers are required to bring their own equipment while for other techniques, fishing tackle is provided. 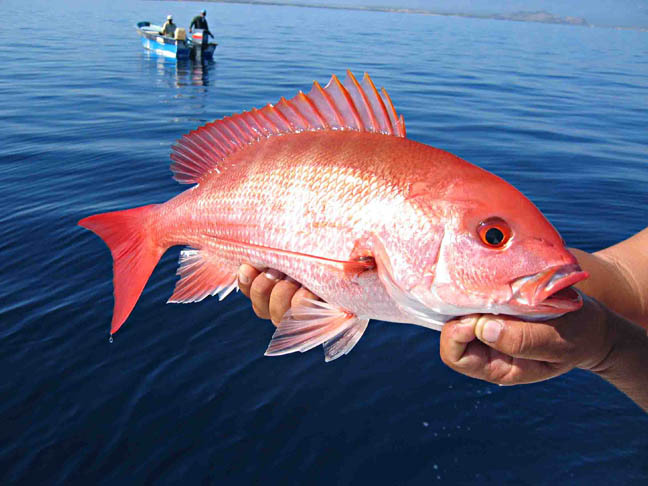 The trips include lunch for full day charters, snacks, fruits, soft drinks, water, cold beers, and fishing gear. 28’ OJARAN II and 32’ OJARAN III boats have Cummins 300 HP turbo diesel engine running 25 knots, a fully furnished cabin, a marine washroom, marine radios, ultrasonic fish finder, GPS system, Tuna tubes, and live baits. 33’ MAGIC MOON Tiara Express and 33’ Strike Reel Deal are a more luxurious air conditioned boats. The package involves a trip on either Ojaran ll 28 ft or Ojaran lll 32 ft. Rates for Ojaran II are $695.00 per person and $795 per person for Ojaran III. 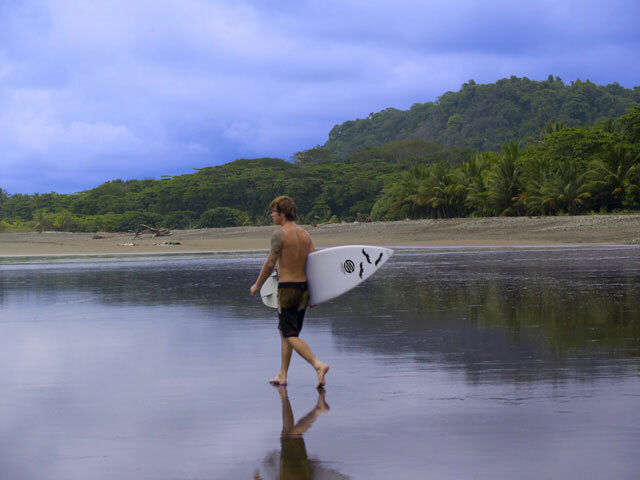 The package offers following amenities; Transport service in San Jose and Quepos, daily dock transfer, a 4 nights stay at Hotel Kamuk, free continental breakfast, two and a half day of fishing, fishing license, bait, gear and free snacks, drinks and lunch! 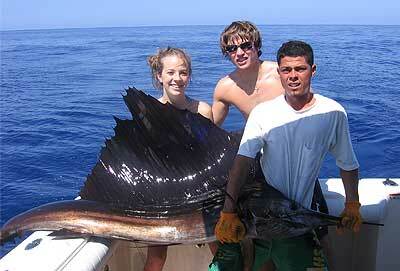 Big Game Fishing is a two day offshore and 1/2 day inshore fishing trip for only $2000! The package is for four people at most. With Luna Tours, you can explore and enjoy Quepos much easily. 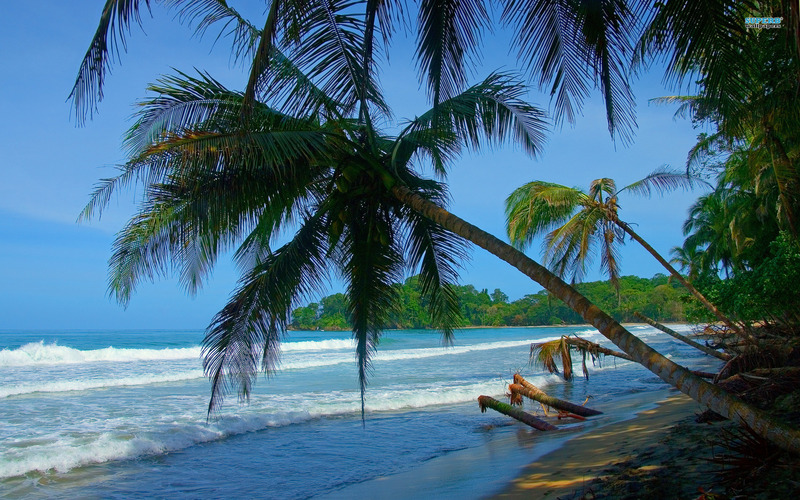 Check out the secluded beaches, serene shorelines, quaint boutiques, gift shops, restaurants, and not to mention a nature sanctuary, Manuel Antonio National Park and have adventurous times by trying out canopy tours, white water rafting, horseback riding, diving and a lot more.